Congratulations to sophomore Karli Thuen for being named to the OC Varsity’s Athlete of the Week. Thuen captured the 200-yard individual medley (lifetime-best 2:01.81) and raced on the national record-setting 400 freestyle relay (3:21.20) to help the Lions capture their second consecutive CIF Division 1 title. 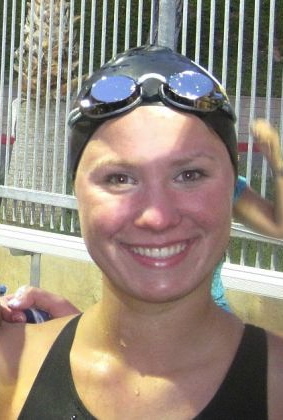 Thuen also was part of JSerra’s county-record 200 free relay (1:32.35) and placed eighth in the 500 free (4:55.22). For more on the JSerra swim team click here.